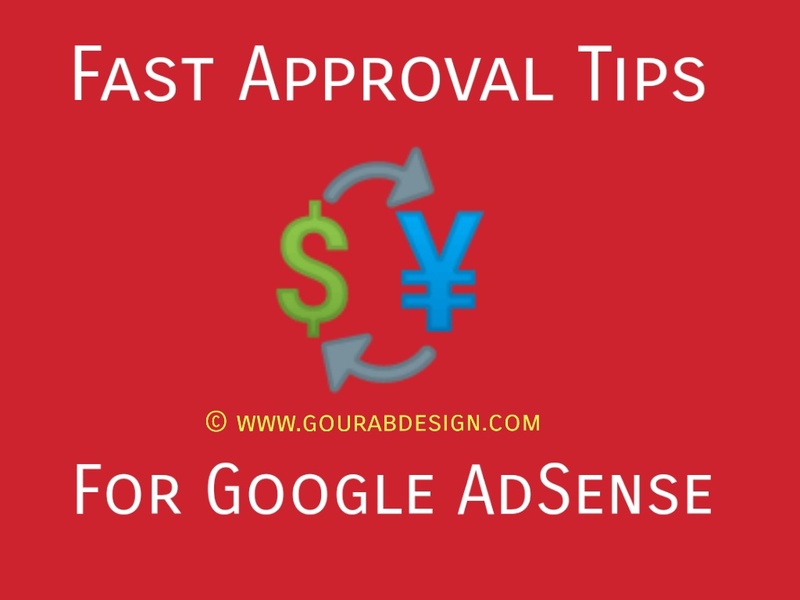 One of the many ways to get money from the internet is by collaborating with Google Adsense (GA). Advantages of blogs that work with this TRUSTED NETWORK, besides having the potential to generate a lot of money, also blogs monetized in this way will sell well when sold on Flippa site. But, not everyone is approved as a Google Adsense (GA) publisher. The reason is very diverse, there are blogs that have not adhered to webmaster policies, unclear navigation to inadequate content. I have experienced this thing myself. Although I have several times registered with GA, on my behalf, my wife, my sister, but many times also rejected. Maybe for publishers more hurt, rejected by Google Adsense than rejected by prospective wives. Maybe this is a little spooky. However, the best blog content is quality. The term content is king, this is of course true. How not, if you create a content, but it's not normal quality, it won't have much effect on your blog's blogging. What is meant by quality here is that your blog presents useful information for visitors, so that visitors are interested in reading and even sharing it. If you make a content but carelessly, it means it is not useful for people who read it, so they will not be interested in the content. Quality content will present complete information with grammar that is easily understood so that it will answer the question what they are looking for. If the content is a lot of readers, and much is sought, traffic will also be abundant. If your blog or article posts are visited a lot, chances are your content is quality. 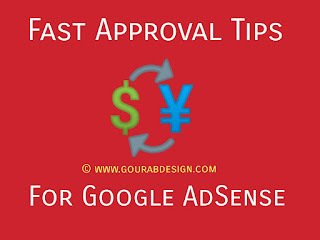 Therefore it will be a consideration for Google Adsense in approving your account. Until now there has been no clarity about the number of articles that must be on the blog when registered with Google Adsense. Some say minmal 10, 30 and more than that. However, there is a friend who has interesting experiences when he has a blog that only contains 1 article but is also approved . Friends may believe it may or not, but the truth is that. Until now it is still a mystery about the number of minimal posts when listing. Apart from all that, you should publish at least 10 quality articles (each with a minimum of 1000 words). If it's less than that, it's possible that your blog will be in the category of inadequate content so that it can be rejected by Google Adsense. Now it's no longer the age of copas or copy paste. This is in addition to violating the copyrights of others, also the possibility of copas articles will be difficult to enter the main page on search engines. Therefore, you must create content or articles that 100% pass have passed CopyScape. If you can't write in English, don't worry. Currently there are many local and foreign article writing services, so you can order them. If you are interested in using overseas article writing services, I recommend you to choose iWriter as your article writing service. When sent to you, all of the articles have 100% escaped CopyScape so it saves time because you don't have to bother checking again on CopyScape. In addition to your article you have already passed 100% CopyScape, your article must also have good grammar. Why? Because when you apply to register a THIS TEAM specialist will be assigned to review your blog. If he does not understand the purpose of the article you wrote because the grammar is not correct, he will recommend refusing your Account application as a publisher. The blog navigation in question is in the form of a header menu, sidebar menu, internal links or related articles. You must make all the navigation clear and simple. The main goal that you have to do is make visitors satisfied after reading the articles that you have published. Because the article you are presenting answers the question that the answer they are looking for. Therefore, add photos or videos that are relevant to the topic you are discussing to give them an idea. You can use photos that are license free so they don't violate copyright and use your own videos or other people's videos taken from YouTube. Not all articles need to have several photos or videos. But for photos at least there is one photo of each of your posts to appeal to them. Your blog must have an informative and trusted About page for blog visitors. Informative means providing information about the purpose of making your blog. The trustworthiness is to write down your identity in this case as the owner of the blog. Keep in mind, the identity on the About page of your blog must be the same as your identity that is registered with Google Adsense. The contact page will make it easier for visitors to contact you if they have questions that they want to ask you. The DMCA page contains a statement that your blog does not violate the copyrights of others. One more thing, as well as the number of articles, the exact requirements for the age of a blog that can be registered with Google Adsense until now still have no standard. Everyone who has been approved as a publisher has its own ways and experiences. Therefore, what I have described above is subjective. However, if you practice what I have described above, both in English-language. I am optimistic that your chances of being accepted by Google Adsense as a Google Adsense publisher will be even greater. Thanks Mr. Gourab ^^ Awesome! You welcome bro. Keep visiting my website.and share this . thanks a lot gourav for such osm templates.